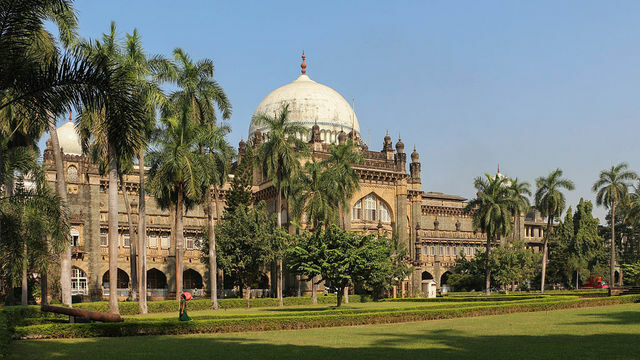 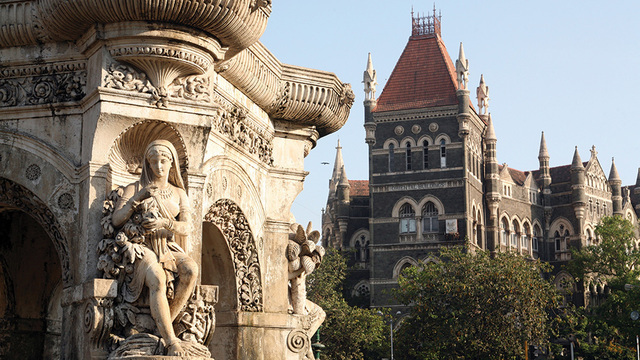 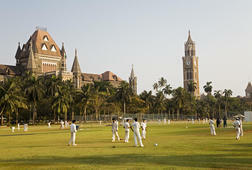 Visit the major colonial era sites of Mumbai, including the Gateway of India, the Prince of Wales Museum, Elphinstone College, Bombay High Court, the Flora Fountain, and more. 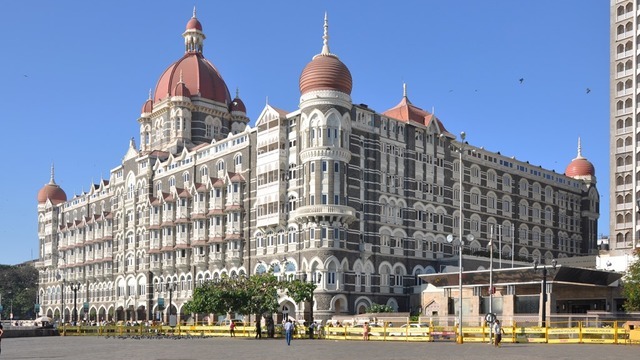 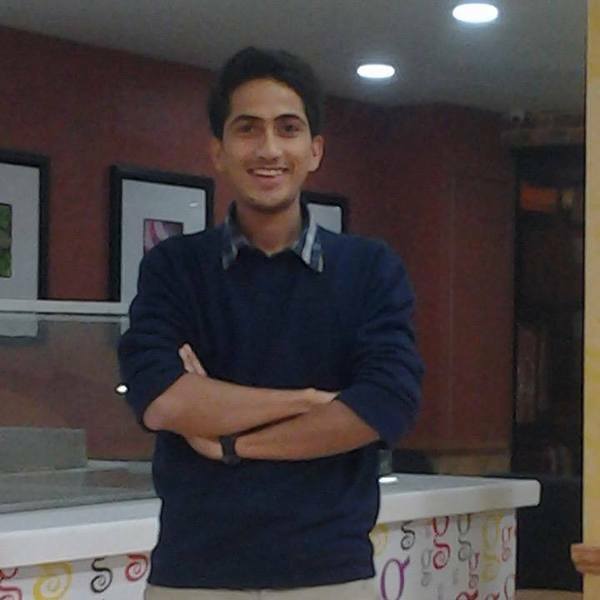 Private guide ensures the personal attention, optimum information and safety. 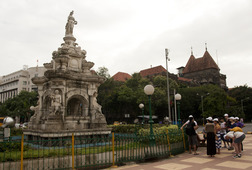 See the Gateway of India, a triumphal arch to commemorate the visit of King George V and Queen Mary to Bombay. 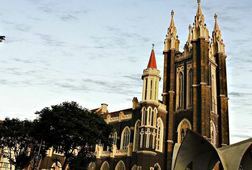 Walk to Regal Theatre, the only Art Deco cinema in India when it opened. 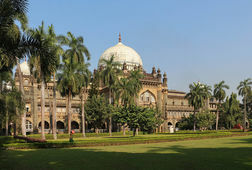 See Prince of Wales Museum constructed in 1905. 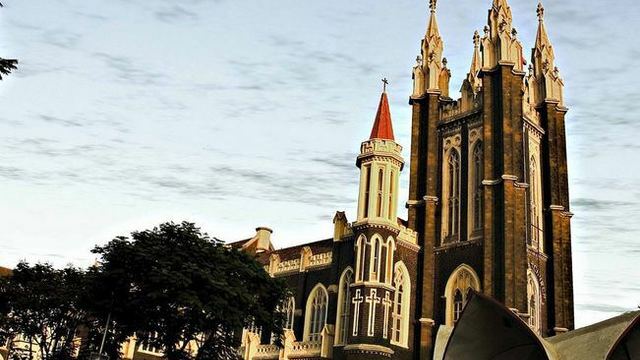 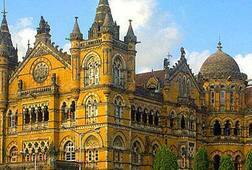 19th-century Elphinstone College, a Gothic-Victorian-style university campus will leave you speechless. 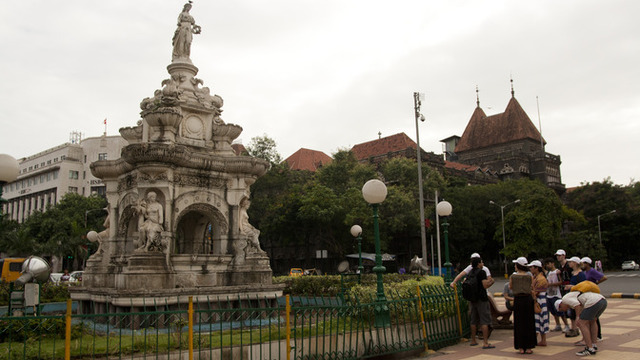 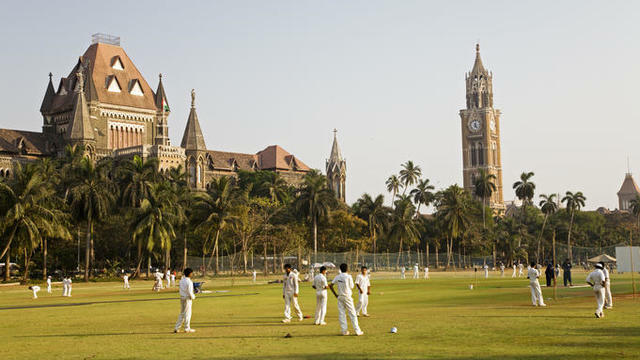 Walk further to visit the University of Bombay & Oval cricket ground. 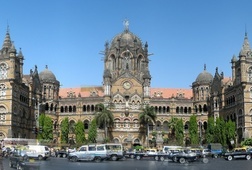 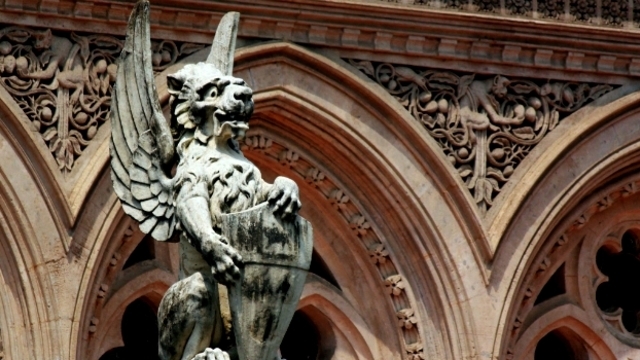 High Court of Mumbai, designed in Gothic revival architecture gives the rich English impression. 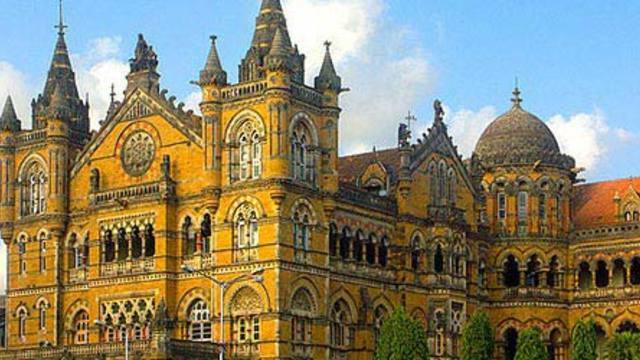 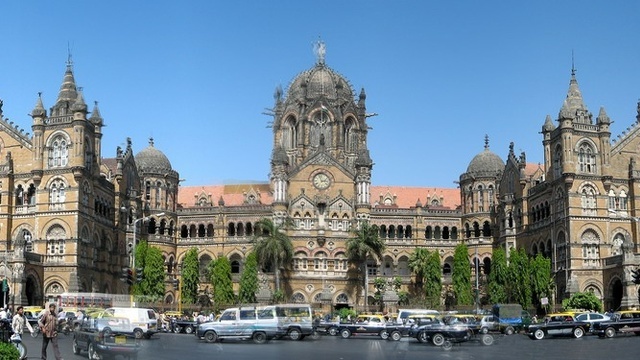 See the UNESCO World Heritage site; the Victoria Terminus. 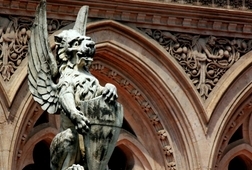 All Government taxes and surcharge. 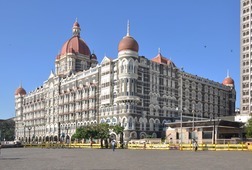 Meeting Point - Starbucks - The Taj Mahal Palace, The Taj Mahal Palace Hotel, Lobby Level, Apollo Bunder, Colaba, Mumbai.